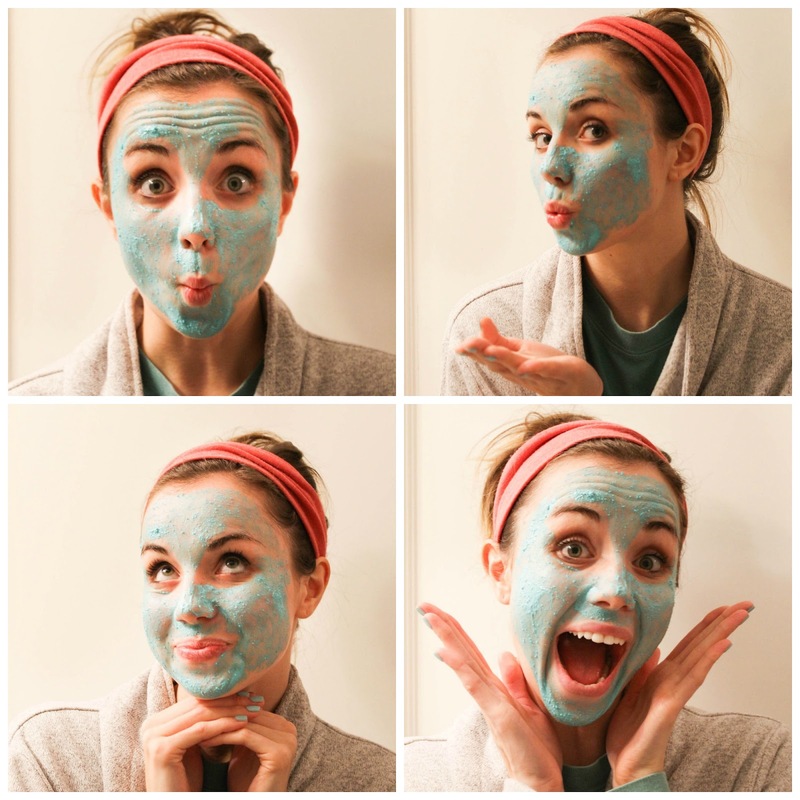 If you haven't ever used a Lush face mask you need to. They are inexpensive, fresh, and I'm able to get 8 or so (if not more) masks out of them! It's a total steal and I just love the atmosphere of the store. You need to find one near you just to get the experience! This mask was my most recent purchase and I love it! It's called Don't Look at Me. 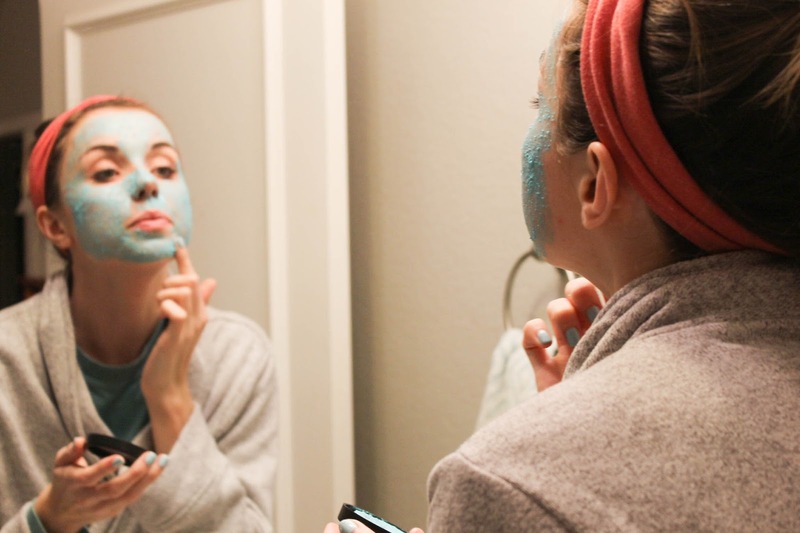 My one prior to this one was Cosmetic Warrior a tea tree and garlic mask to help with breakouts. I also loved it but this blue lemon one is to-die-for! The application is super simple. You let sit for 5-10 minutes and your face feels so fresh afterward! Who doesn't love the mask experience??? 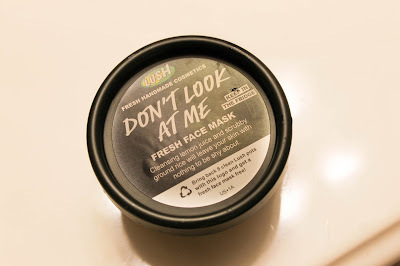 Get your Don't Look at Me mask here! What kind of mask does your face need? Share your thoughts in the comments! The breakout struggle is real so if that's you, I'm right there with ya sister!